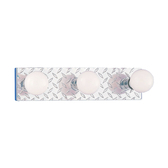 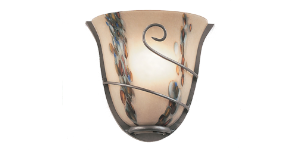 Check out our newest products. 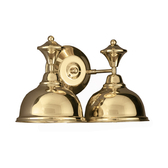 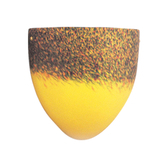 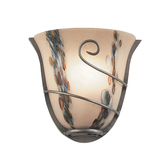 Select from our decorative categories. 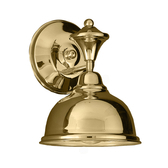 Browse our quick ship categories. 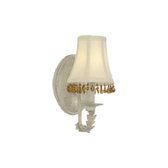 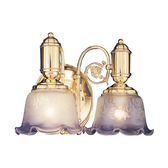 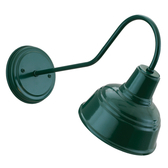 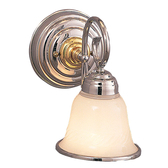 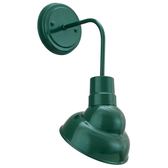 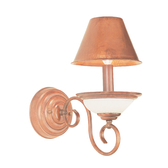 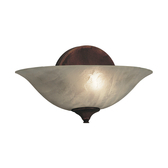 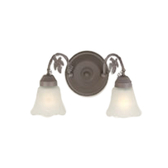 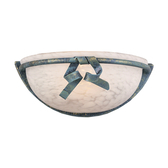 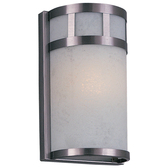 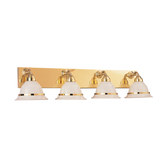 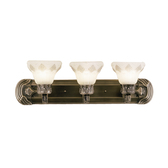 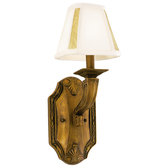 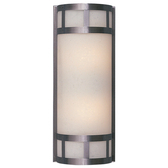 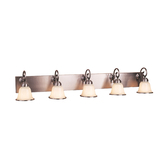 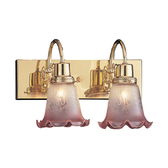 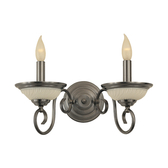 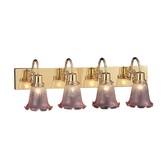 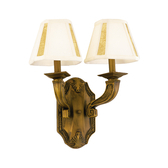 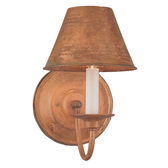 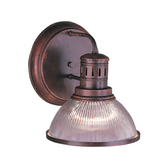 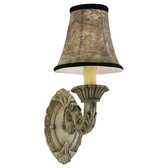 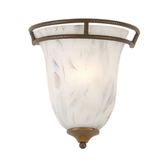 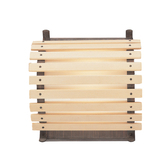 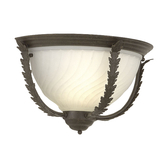 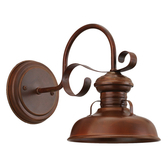 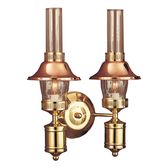 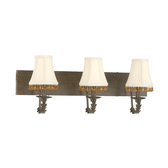 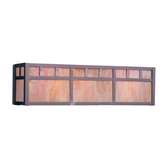 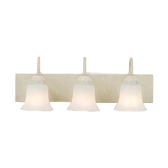 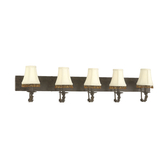 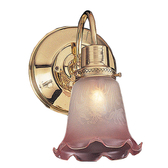 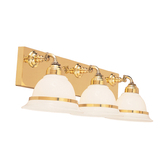 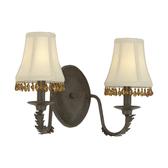 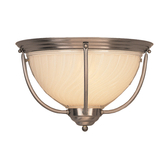 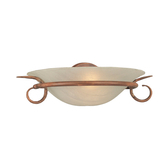 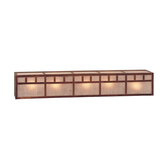 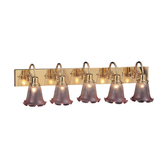 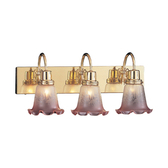 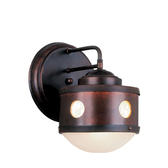 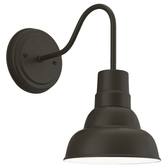 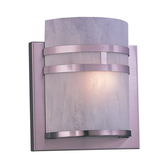 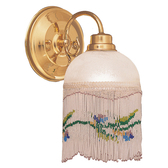 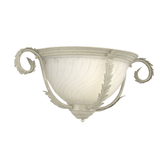 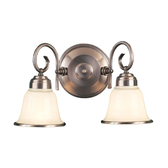 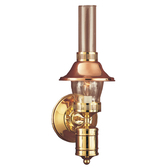 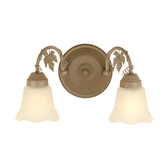 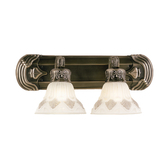 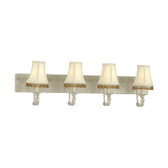 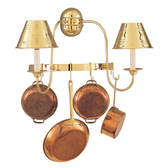 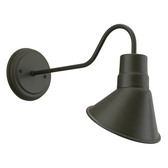 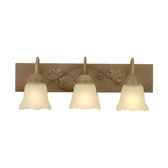 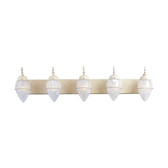 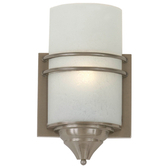 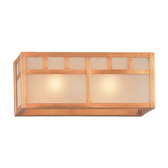 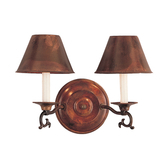 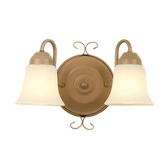 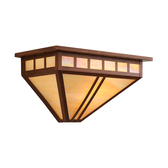 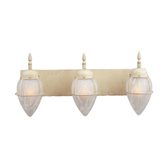 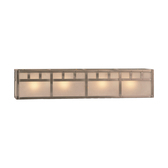 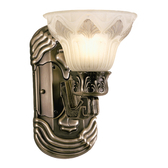 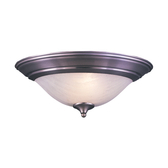 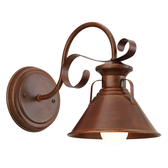 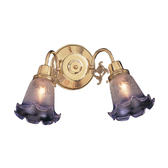 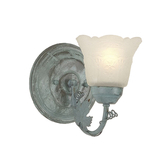 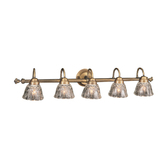 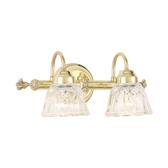 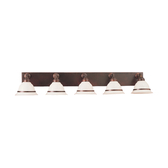 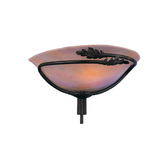 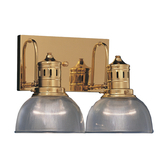 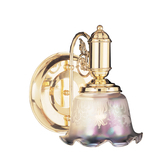 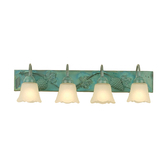 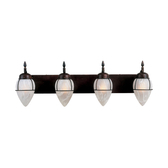 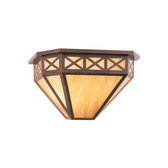 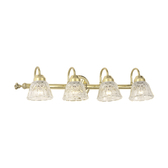 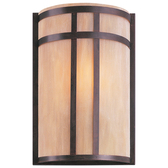 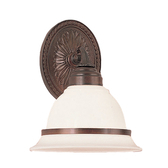 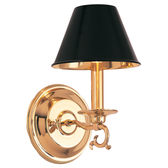 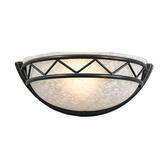 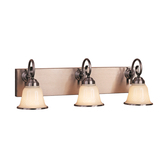 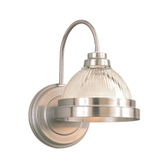 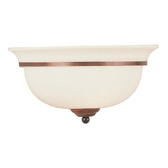 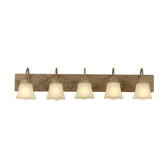 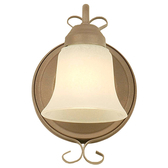 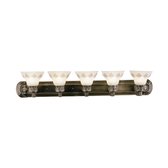 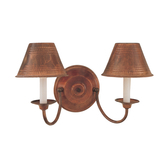 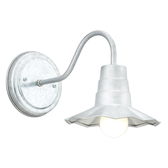 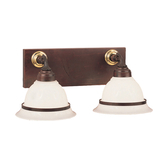 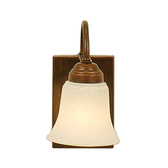 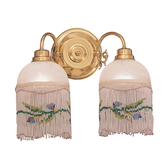 Select from our island lighting categories. 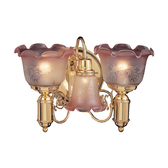 Select from our custom products. 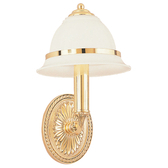 They are protected by Copyright, Trademark and Trade Dress Law. 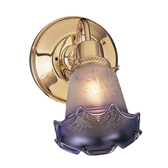 A number of these designs are protected by design patents, Issued or pending.